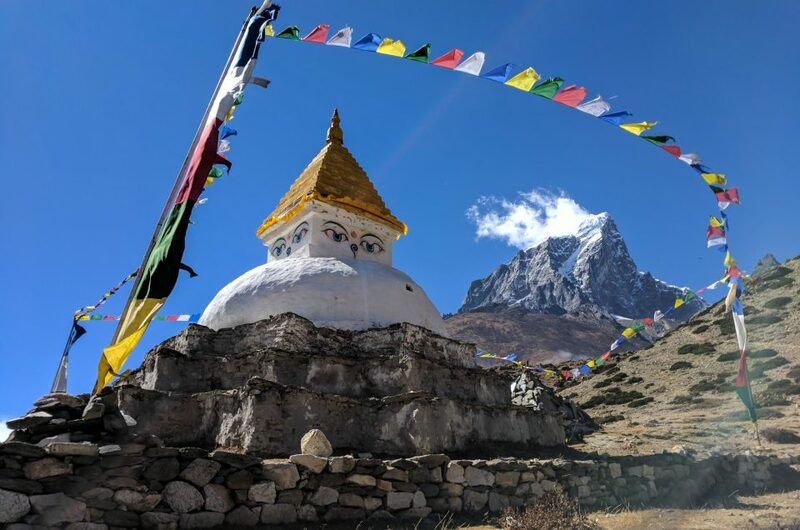 If you like hiking and adventure the Everest Base camp trek is one of the best options out there. A challenging experience that can be intimidating at first, but definitely achievable. The kind of trek that you will remember forever. There are countless reasons to do it, of course, but here you have 7 of them.